GE appointed Lawrence Culp as chairman and chief executive on Oct. 1, replacing John Flannery, who had occupied the posts for only 14 months. It also said it would not meet previous forecasts for earnings and free cash flow and expected to take write down of almost $23 billion in its power business. 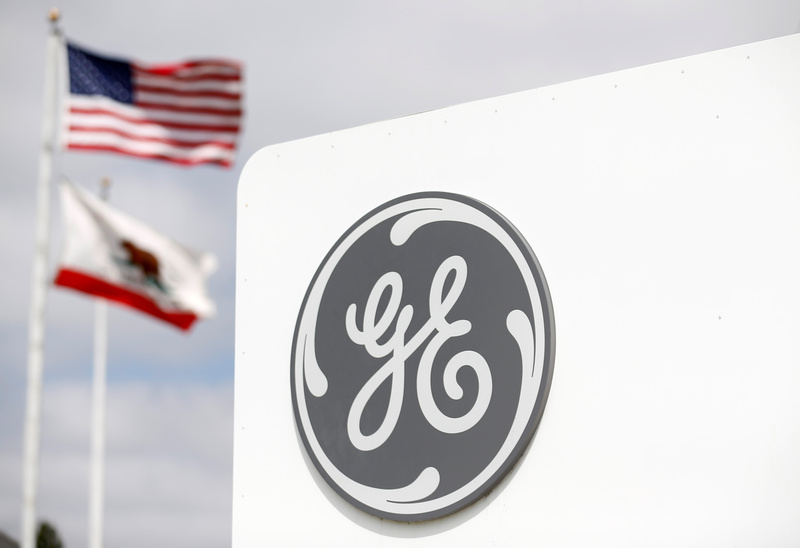 The following day, S&P Global Ratings downgraded GE’s debt by two notches, while rival credit ratings agencies Moody’s and Fitch put GE on review for a possible downgrade.